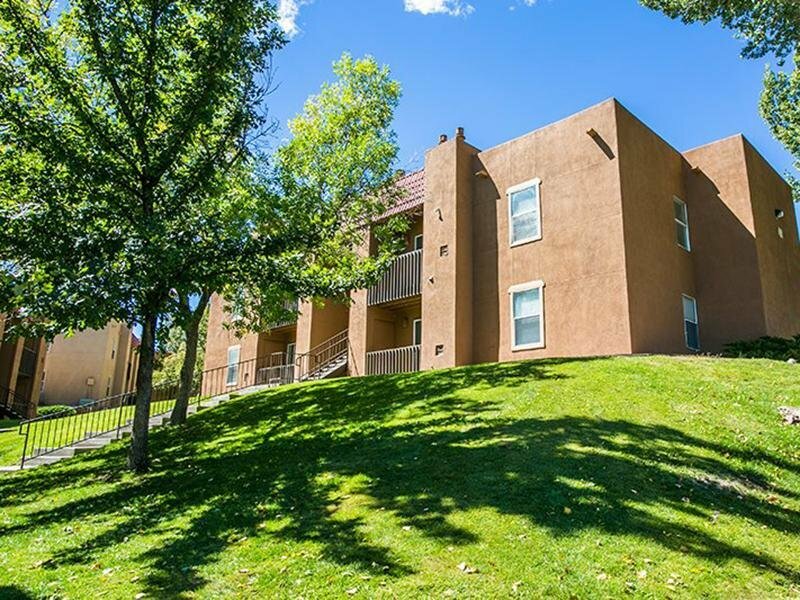 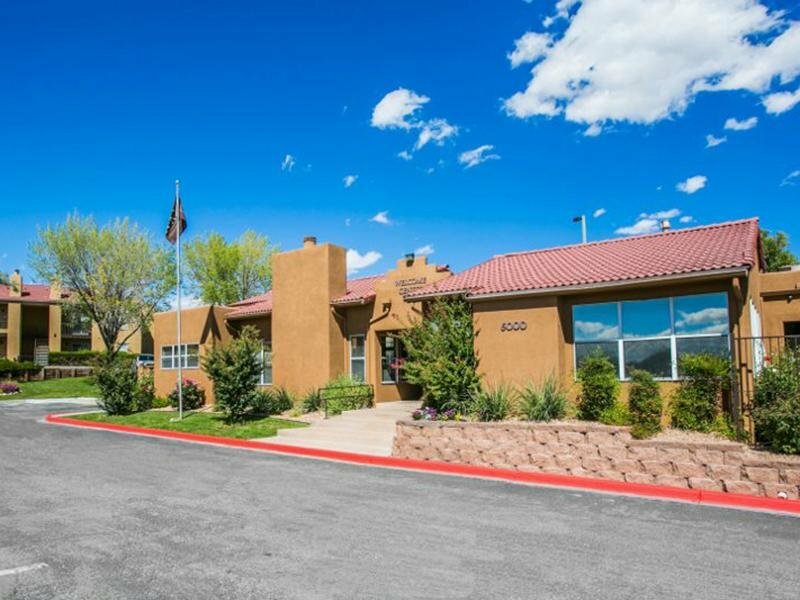 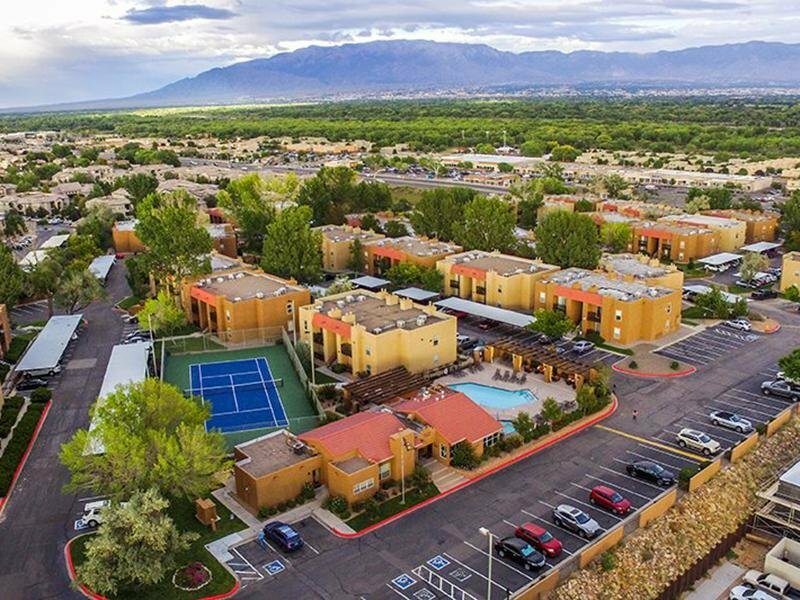 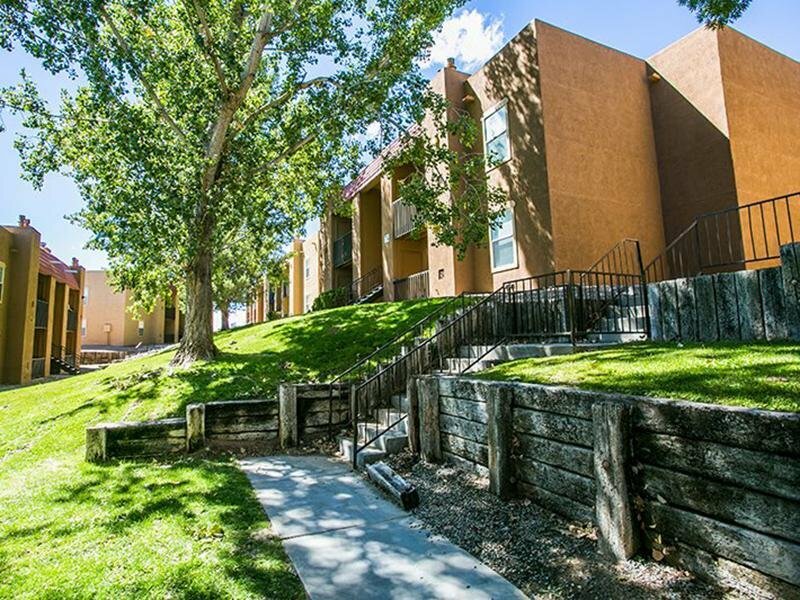 Overlooking the beautiful Sandia Mountains in Albuquerque, New Mexico this traditional southwest style apartment community is conveniently located near many popular businesses, shopping centers, and restaurants. 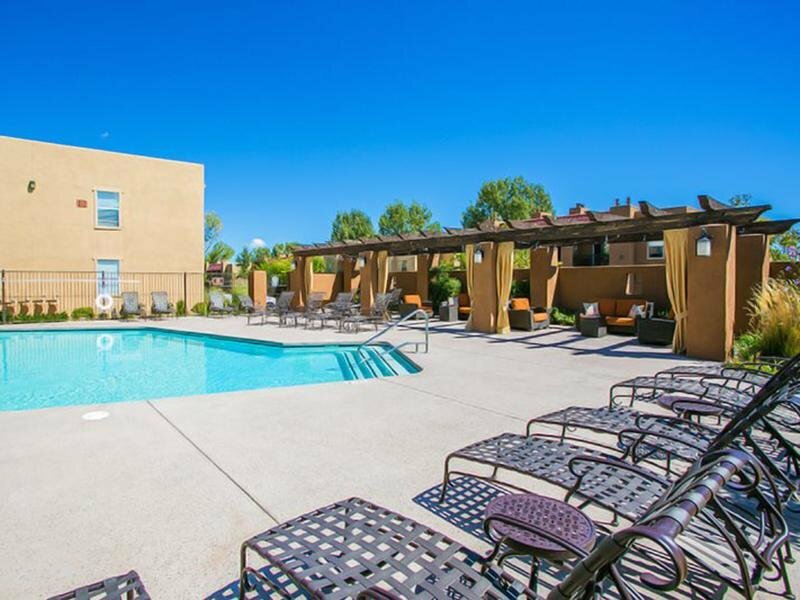 Our photo gallery highlights some of the amenities and services that you would expect from a top-rated apartment community. 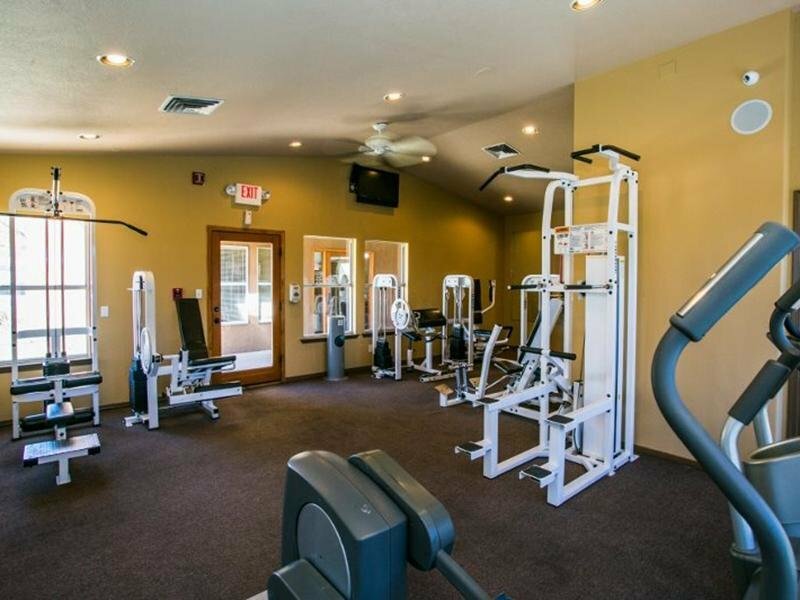 Here, you can stay active with us at our well-lit tennis courts, refreshing swimming pool, or fitness center while also having easy access to walking and bike trails. 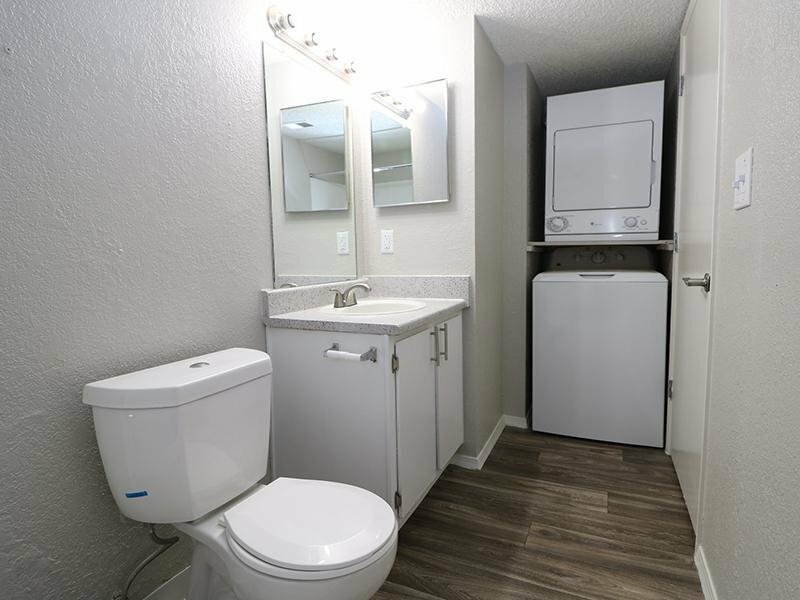 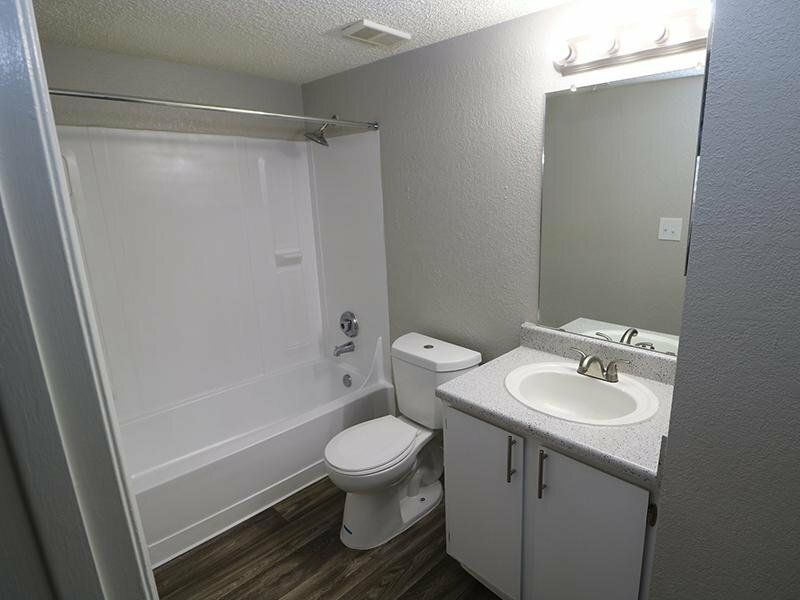 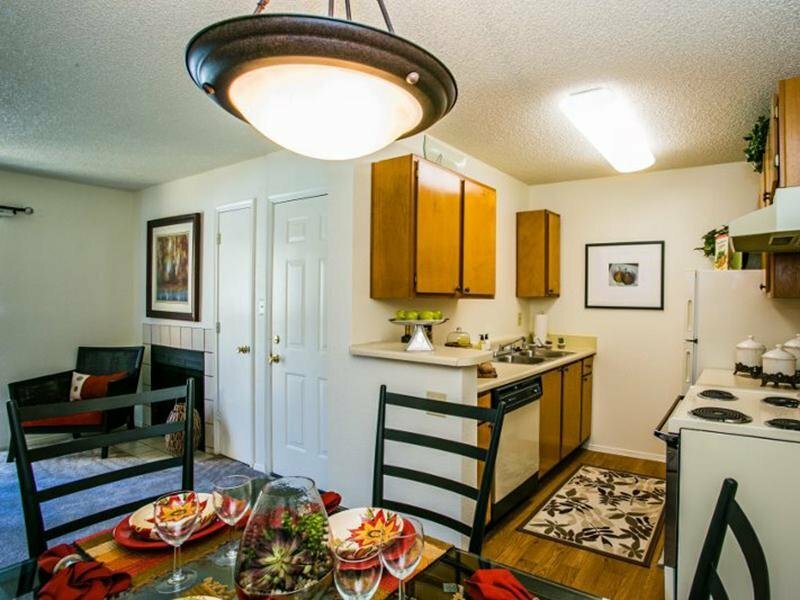 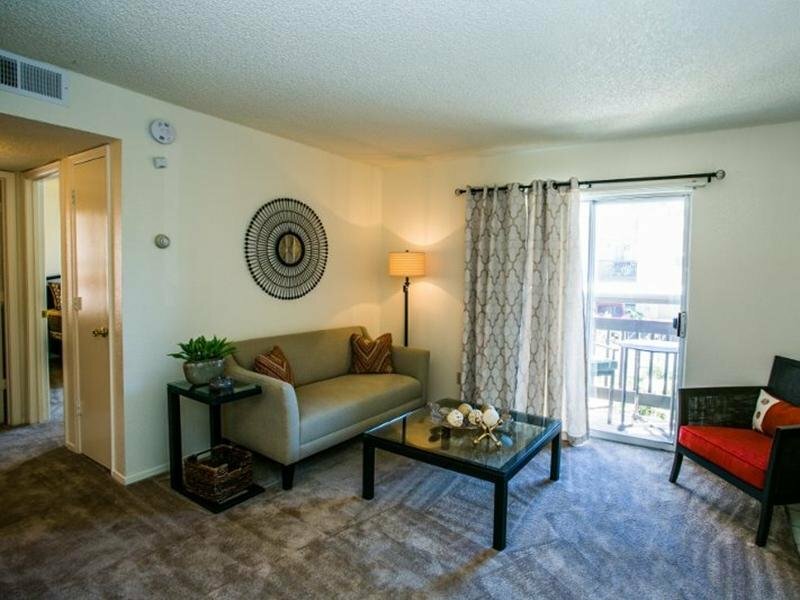 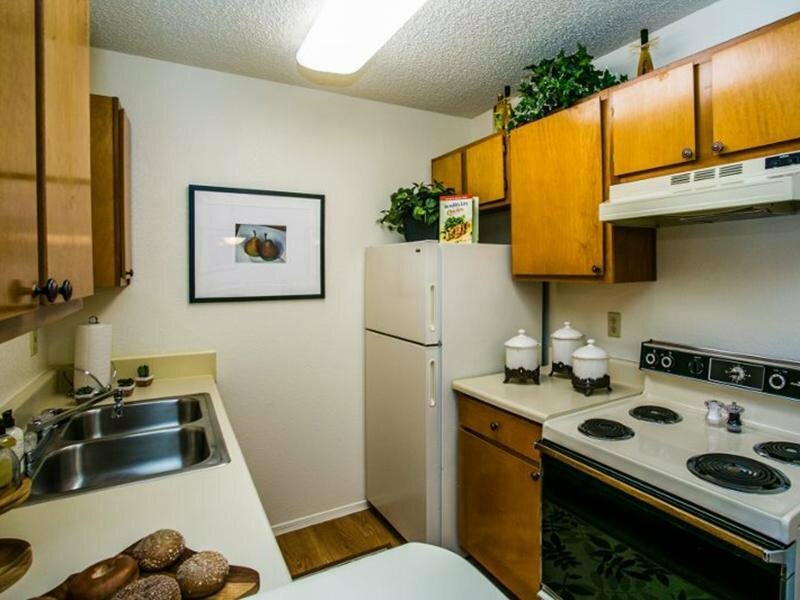 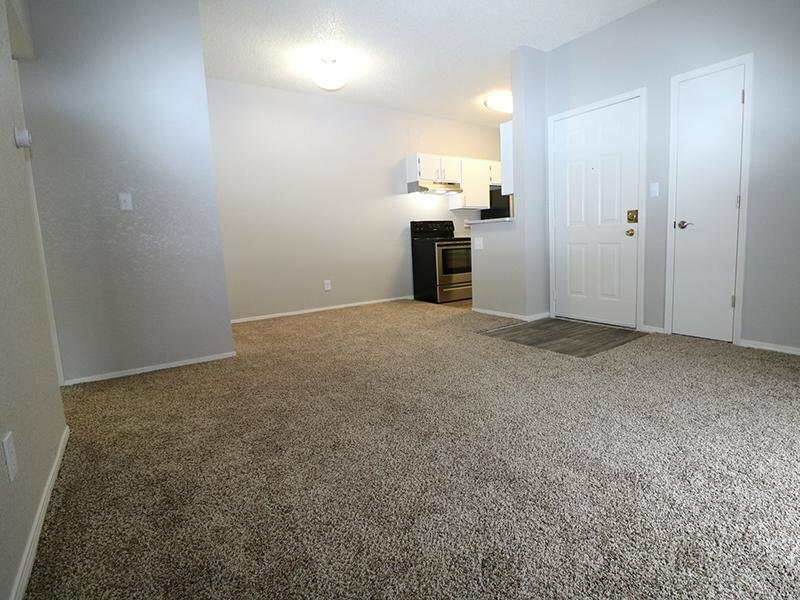 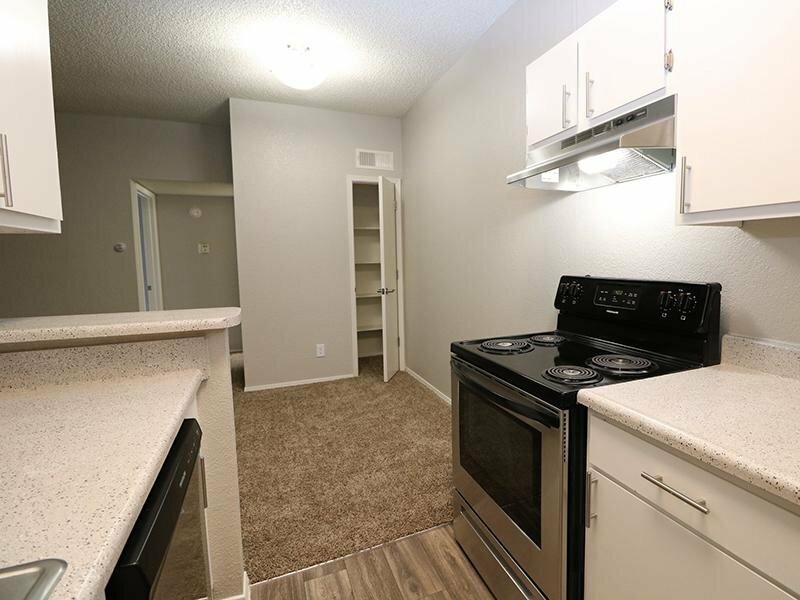 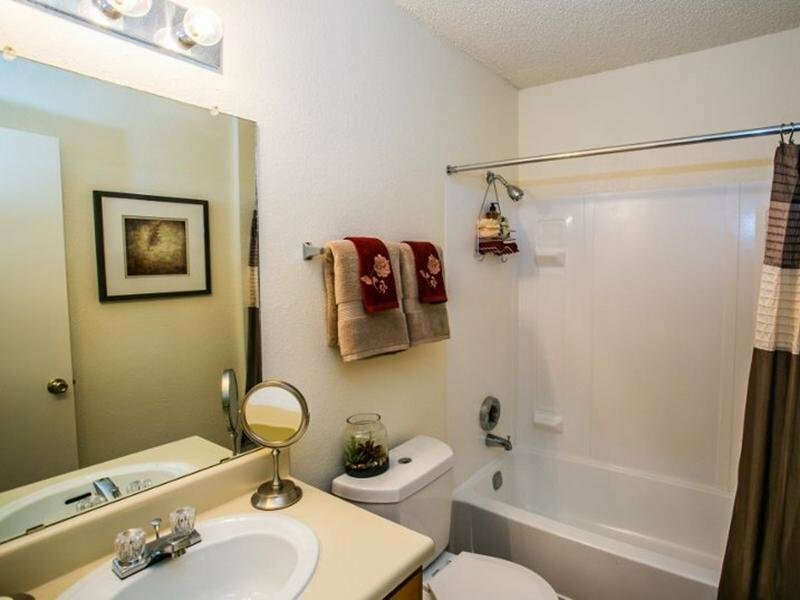 Enjoy the convenience of having your own washer and dryer, as well as private patio/balcony. 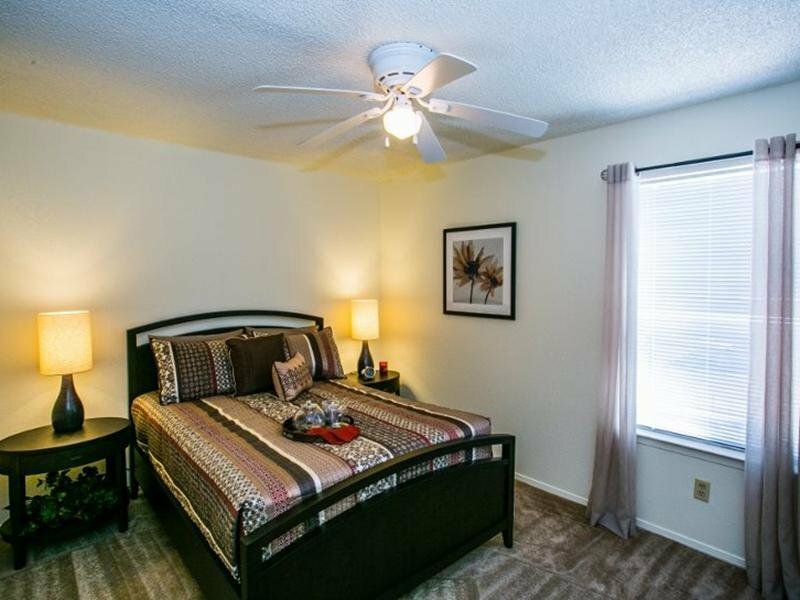 Sombra Del Oso also has easy access to public transportation, making your daily commute a breeze. 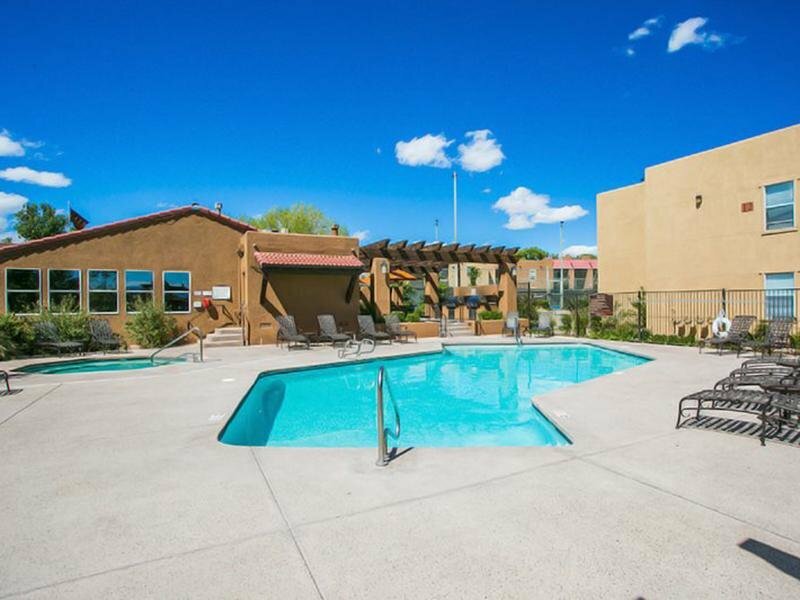 Ready to see Sombra Del Oso for yourself? 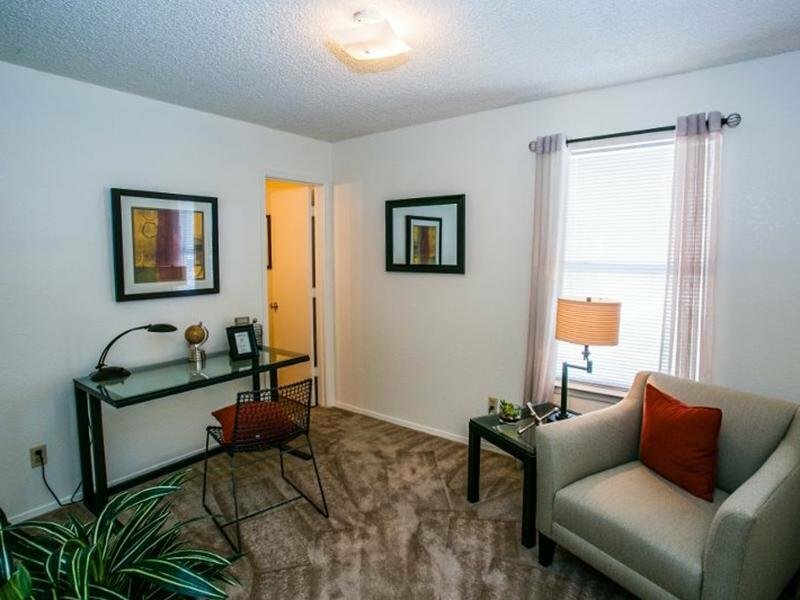 Schedule a tour with us today! 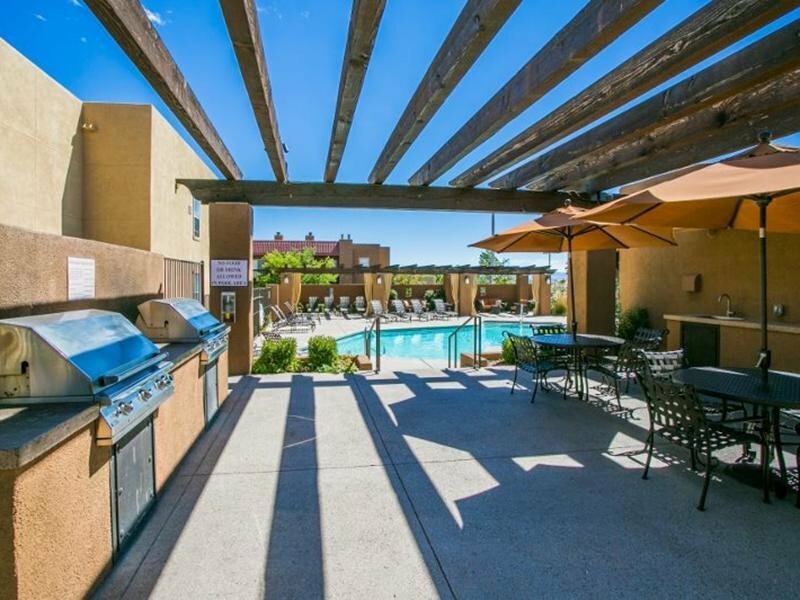 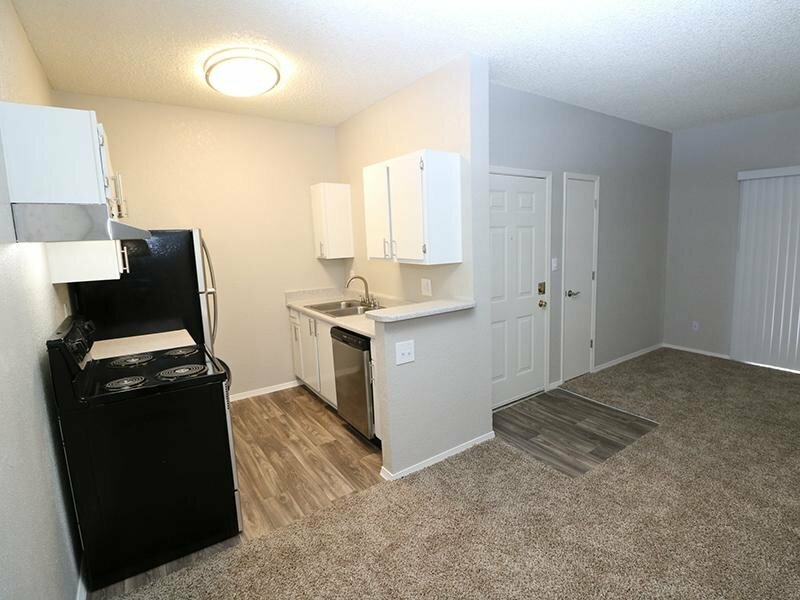 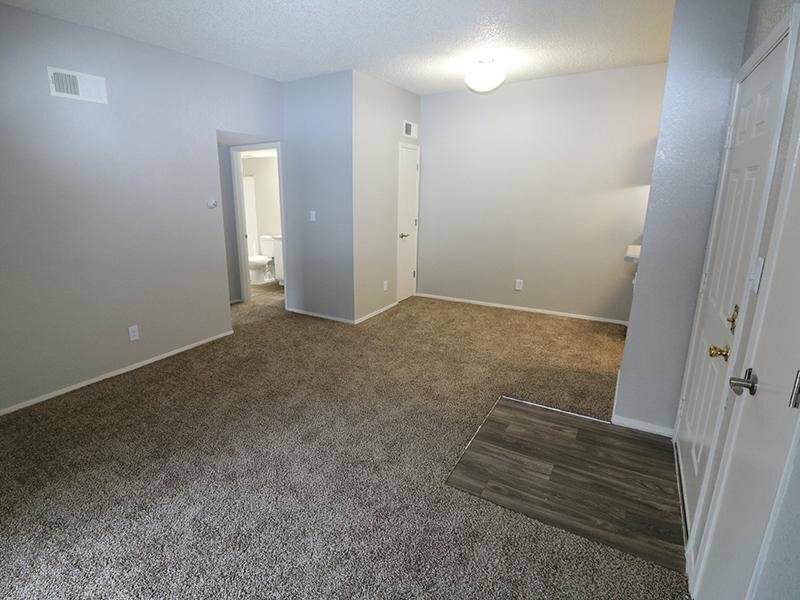 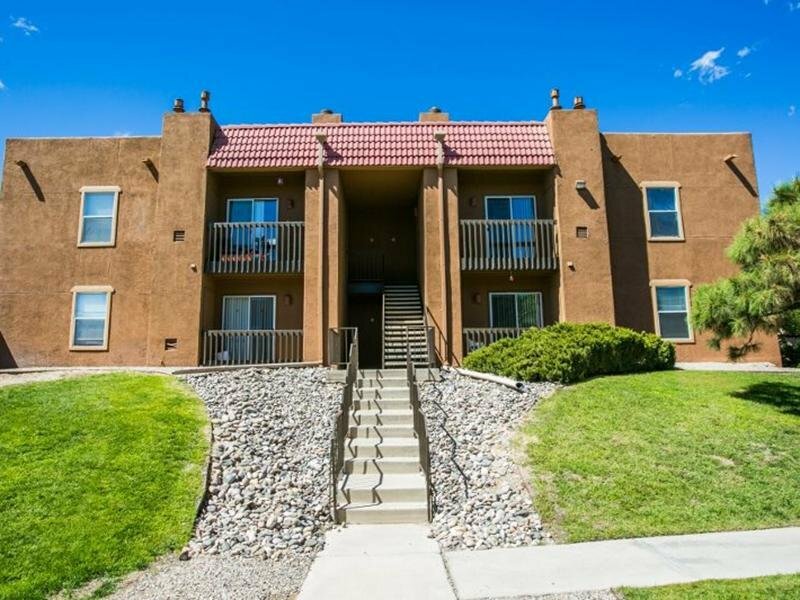 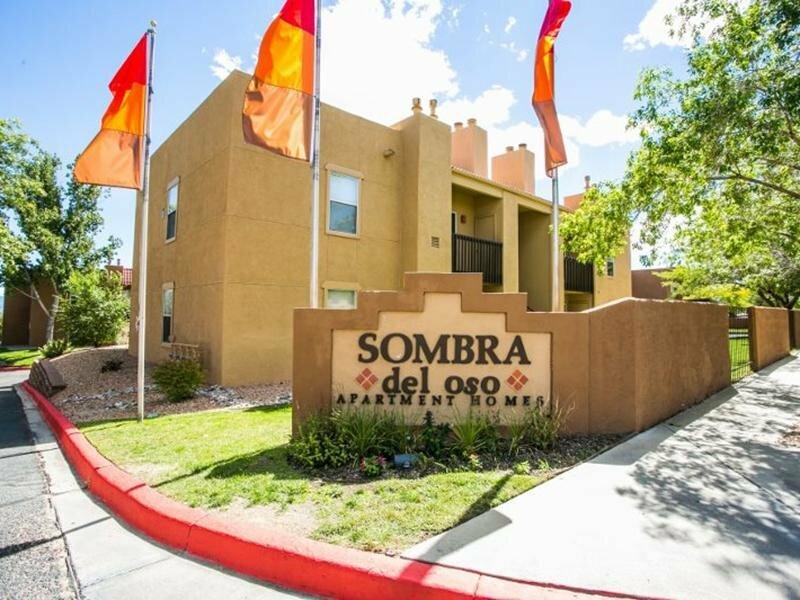 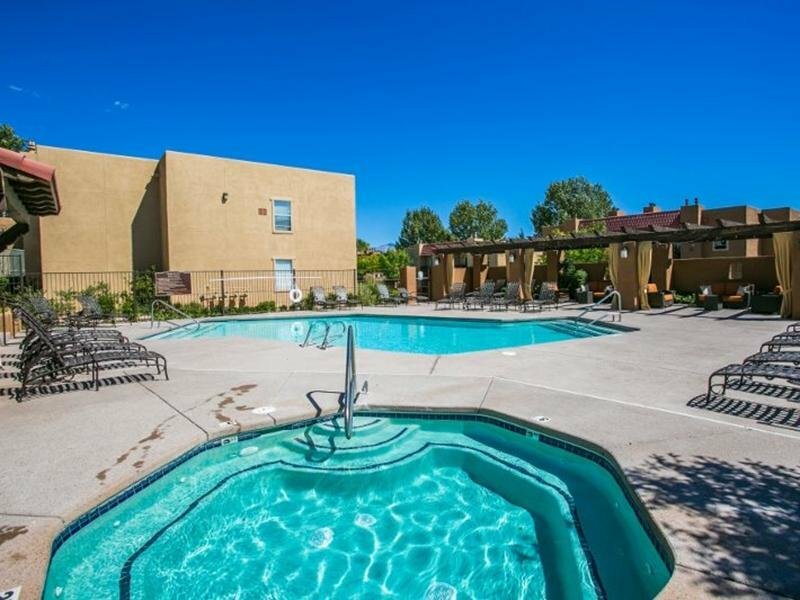 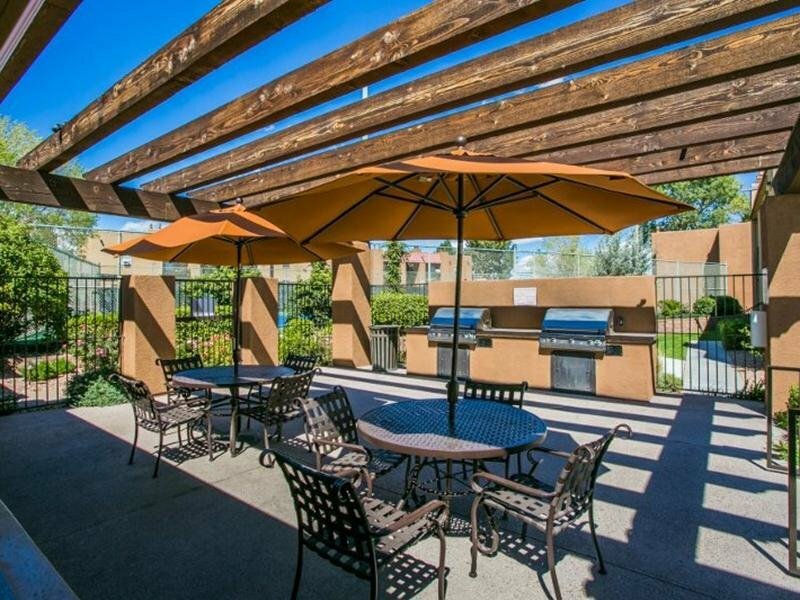 Take an online Photo Tour of our Albuquerque, NM luxury apartments for rent to see what life at Sombra Del Oso Apartments is all about.